"'Captive Canada' importantly includes the psychological component. Sanders directly identifies how Canadians in positions of responsibility, people generally revered for their goodness, are deeply hypocritical, narcissistic, and cruel. Who colludes with the self-deceptive delusions of grandeur? Why has the idea of the 'Peaceable Kingdom' remained unchallenged? And considering the facts of Canadian brutality, why is it that there continues to be an entitled sense that Canada can be a 'leader'? These are crucial questions ­- not only of legality and morality -- but of psychology. Here is a deep pathology of conscience. Being conscientious involves the capacity for self-observation and self-criticism, for experiencing the anguish of guilt, for valuing others as full human beings, for truly making reparations. "In his previous work, Sanders has detailed Canada’s duplicitous role in Iraq, in Haiti, in Israeli apartheid and in Israel’s wars. The hypocrisy and killing continue..."
Judith Deutsch, M.S.W. University of California Berkeley, is a practicing psychoanalyst and is on the faculty at the Toronto Psychoanalytic Institute. 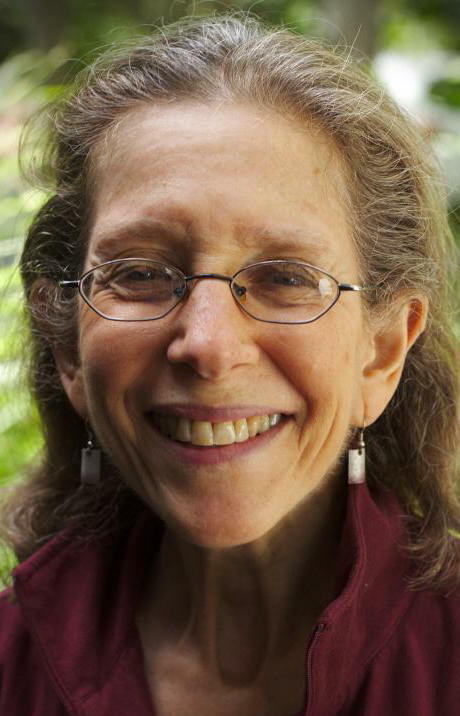 She is past president of Science for Peace, is active with Independent Jewish Voices Canada, and writes a column for Canadian Dimension magazine. She researches and writes about the militarization and securitization of climate change.